Damned money in the OSCE. 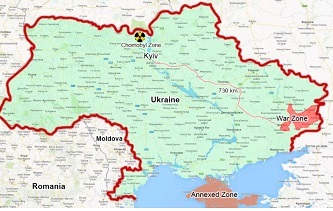 The causes of the conflict on the periphery of Ukraine! Poroshenko’s lies, a new problem for Ukraine!